learn about what cbd is, how to incorporate it into your wellness routine, what to look for in clean cbd products and what to expect when taking cbd. 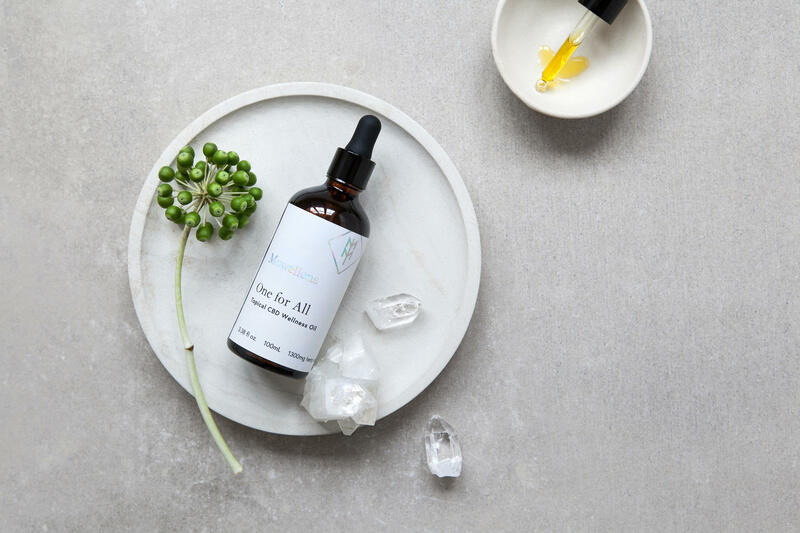 join gabriella Truglio of TRU HAUS and MOWELLENS founder, Amy Duncan, as they dive into the journey of mowellens, explore the budding industry and bring community together to share cbd elixirs, conversations and connection. adaptogen hot cocoa provided wylde-one and chocolate bites from Perfect bar. Mowellens x Tru Haus - Is CBD for Me?